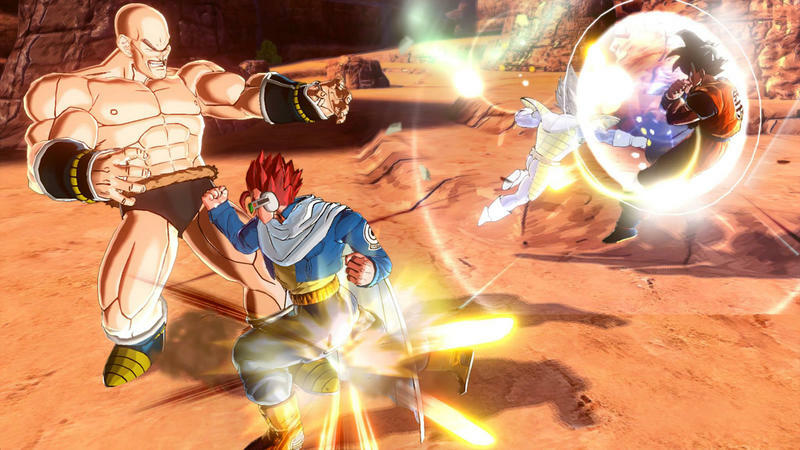 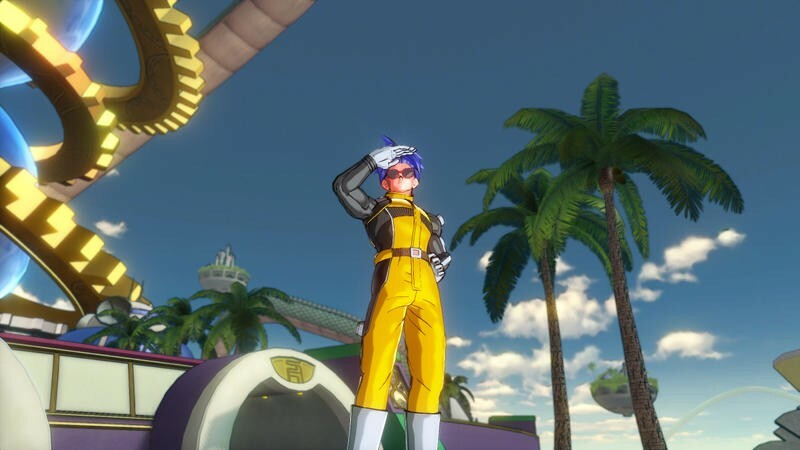 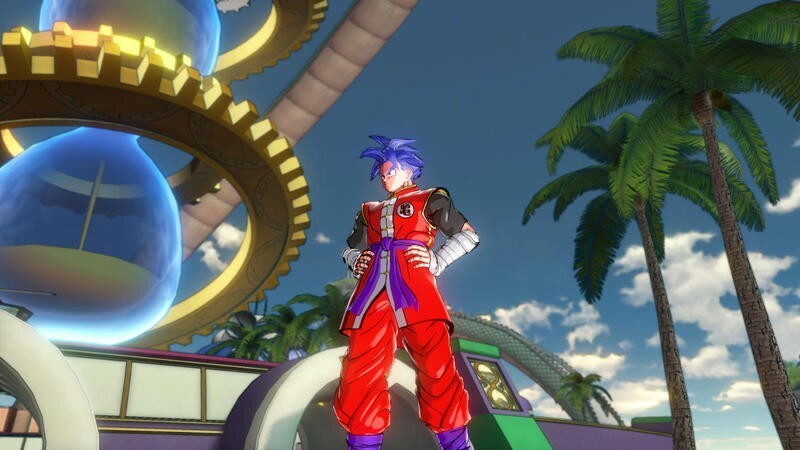 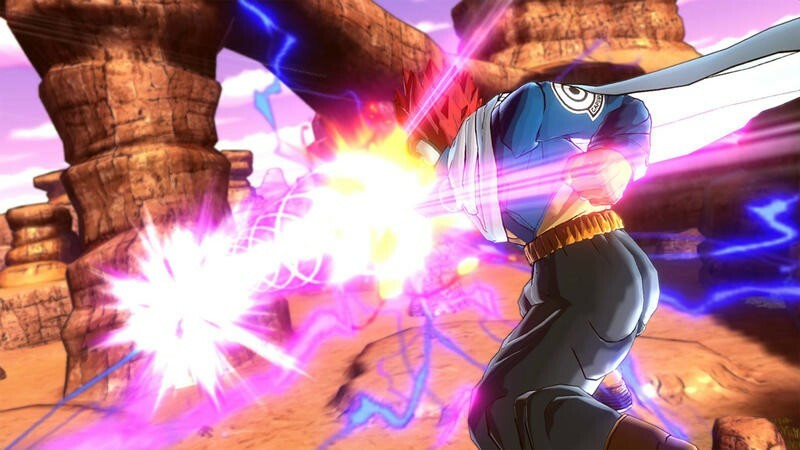 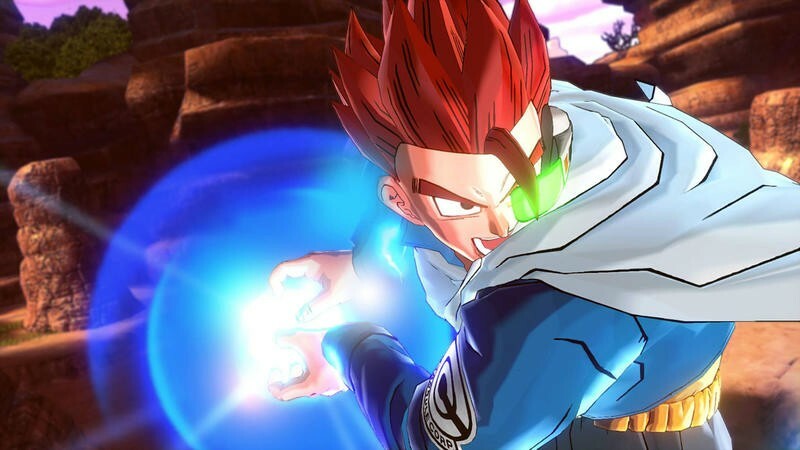 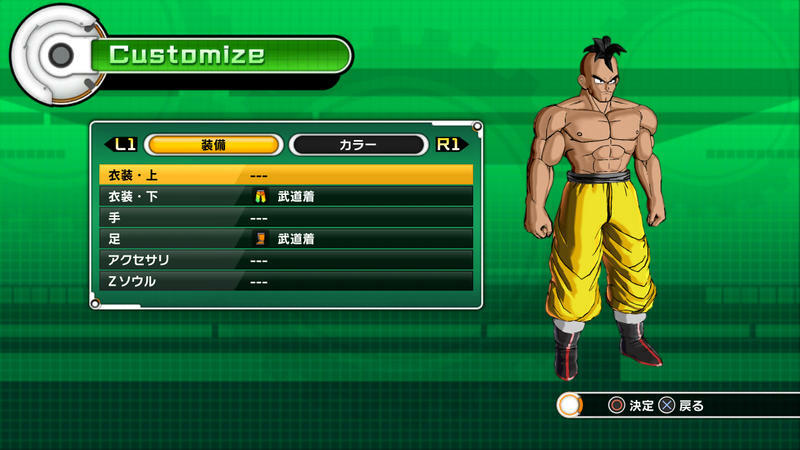 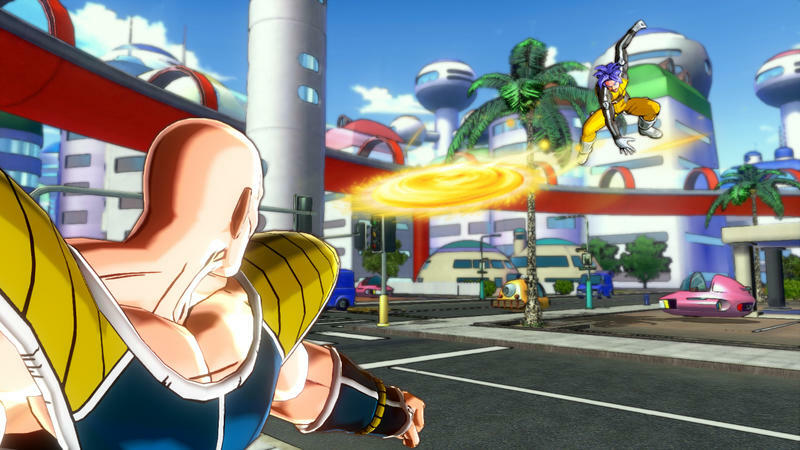 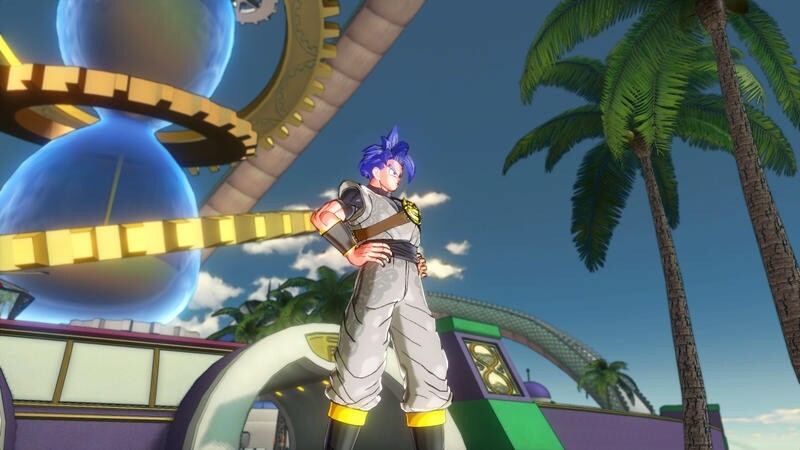 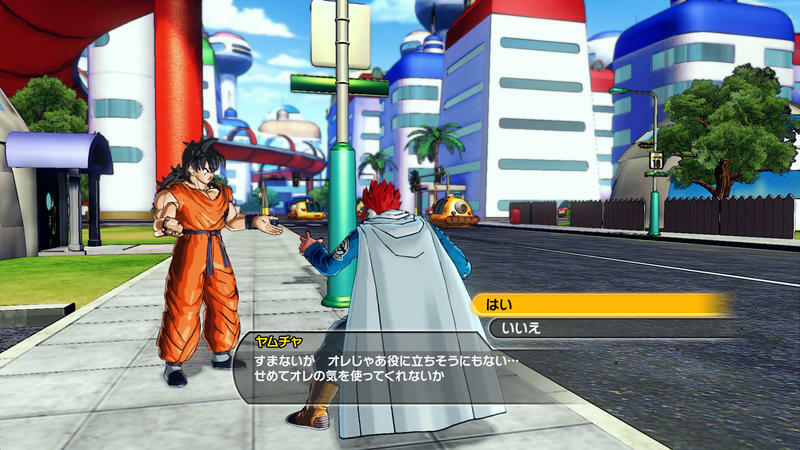 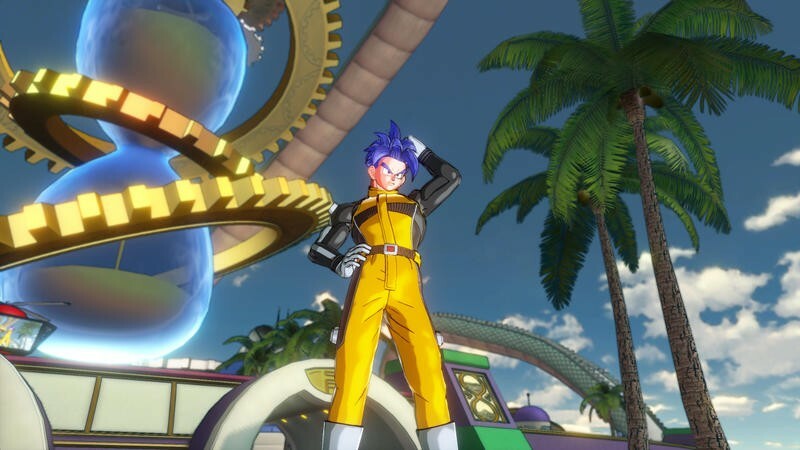 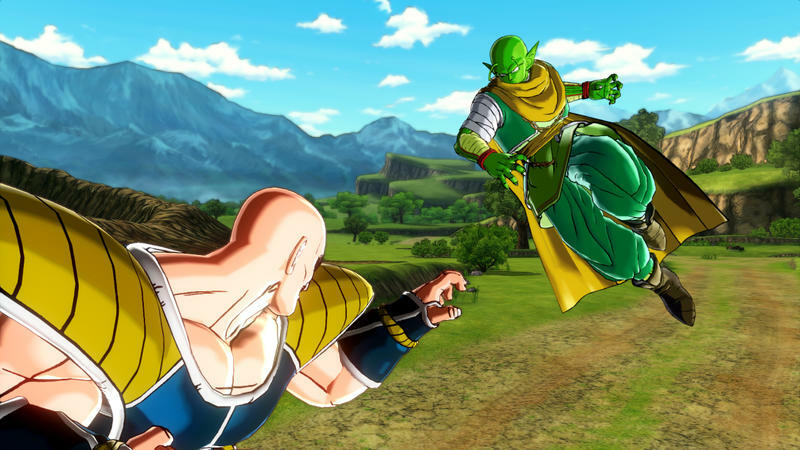 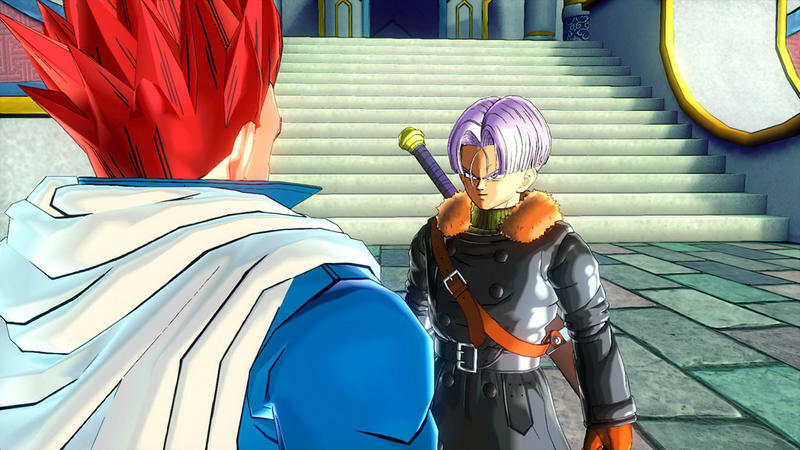 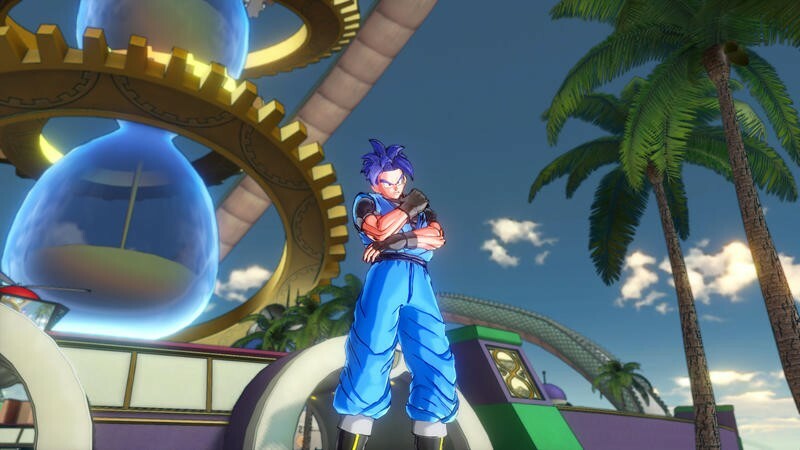 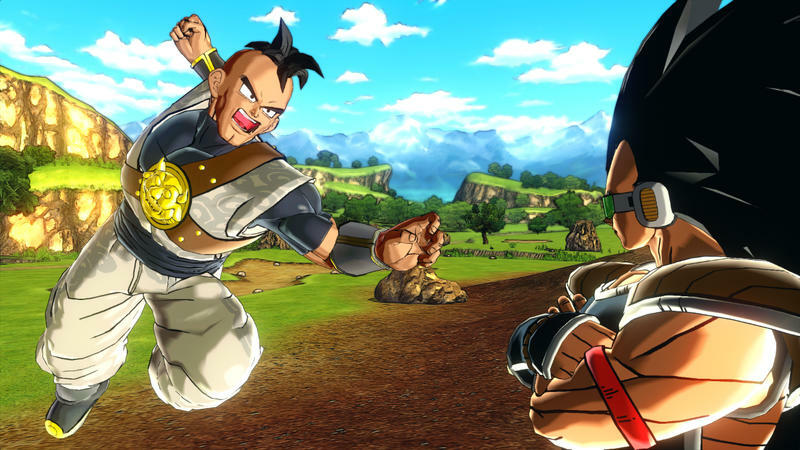 Bandai Namco recently confirmed that Dragon Ball Xenoverse would have an in-depth character creator, giving you the ability to create your own character in the Dragon Ball universe like never before. 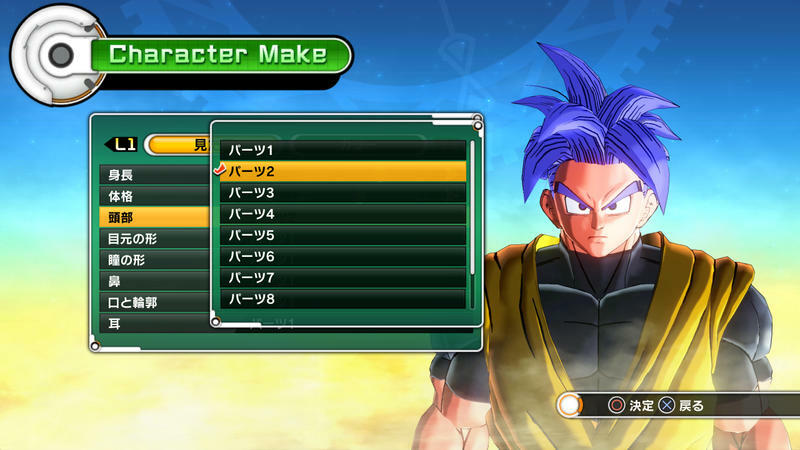 The depth of the character creator is explored in a new gallery, showing off all of the different elements. 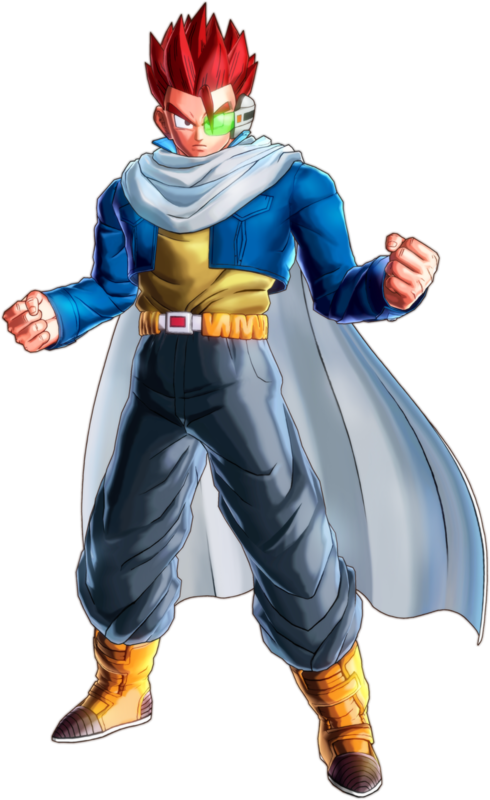 Facial structure, height, weight, muscle tone, clothes. 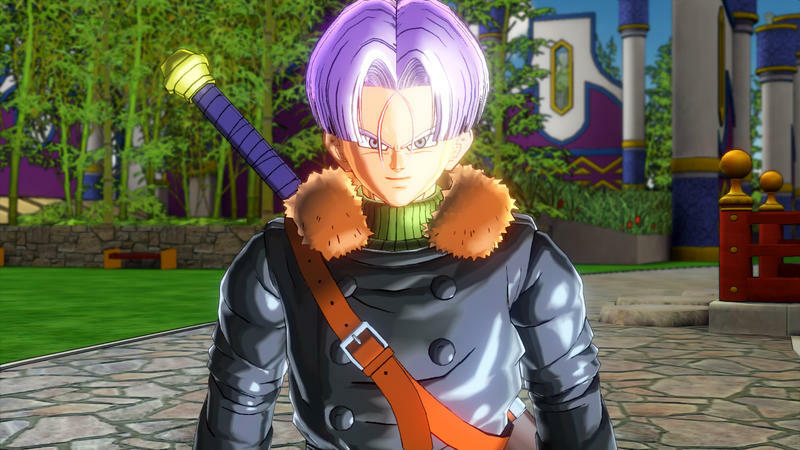 It’s pretty standard fare in this post-Mass Effect, Oblivion world, but of course the allure is being able to experiment with artist Akira Toriyama’s classic style. 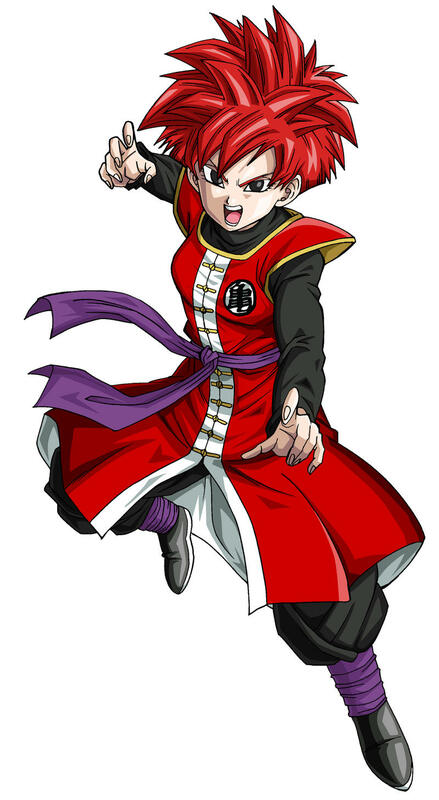 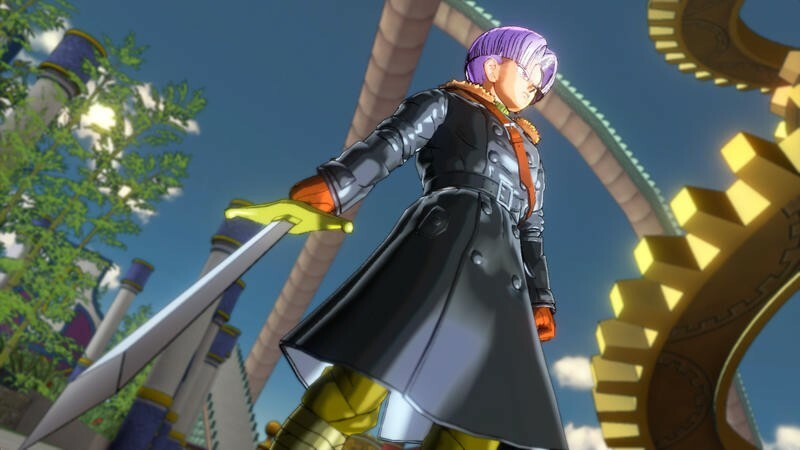 Anything goes with this guy, including purple, orange, and green as seen in Trunks’ new outfit. 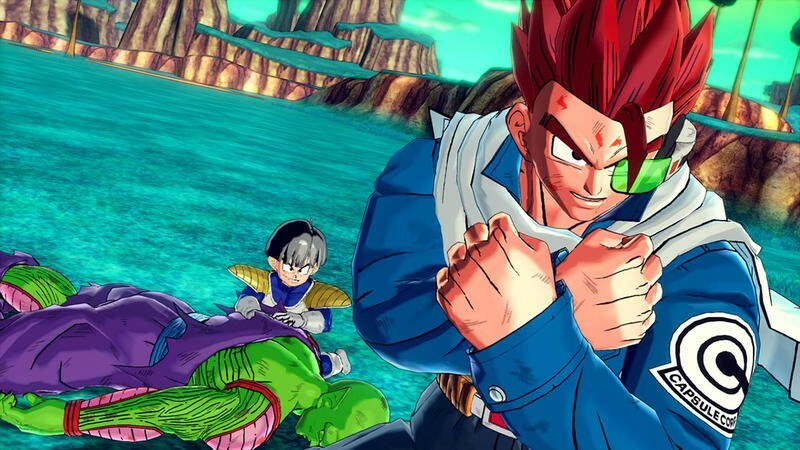 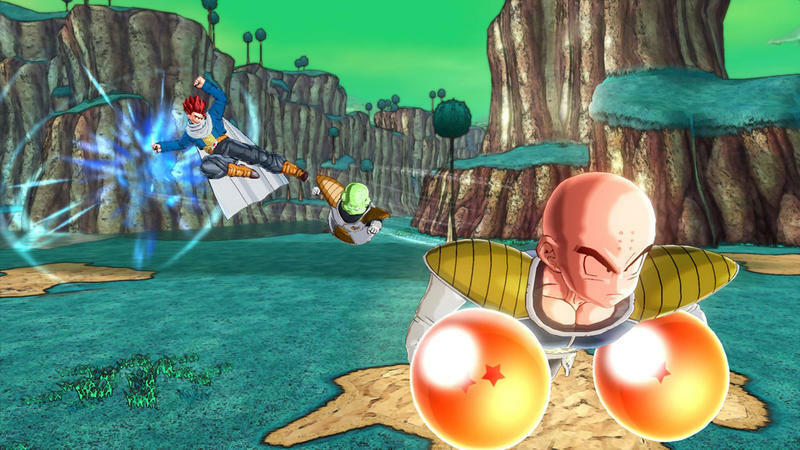 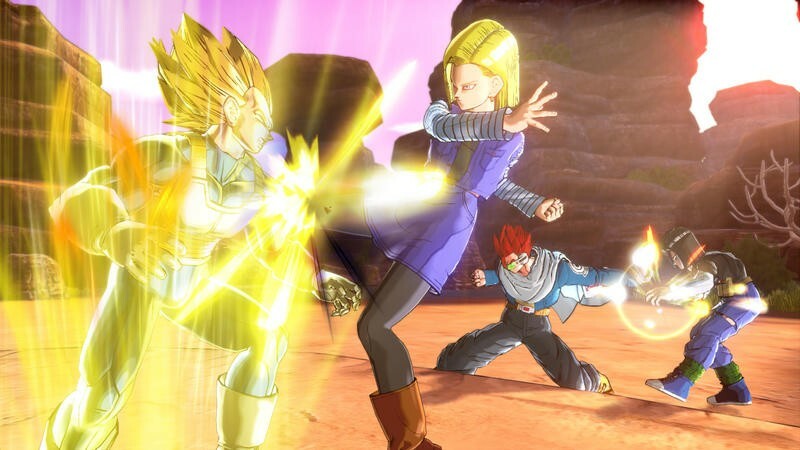 Bandai Namco also confirmed that players would be able to create humans, Majin, and Namekian characters, and joining them in this update are the Saiyans. 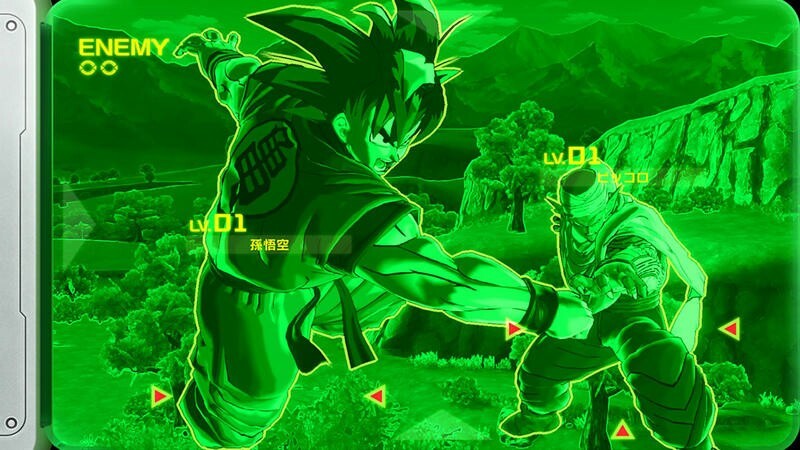 Surprise, surprise. 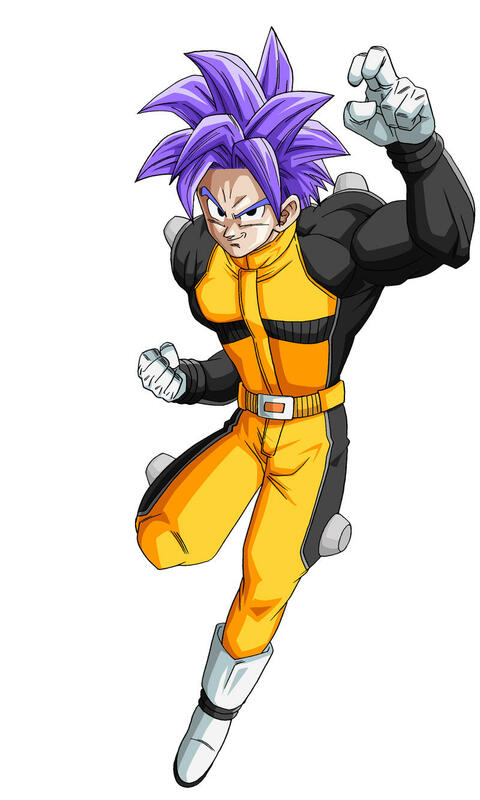 The race of brutal aliens makes up over half the cast of main characters in the later portions of the show, so it would be unthinkable to leave them out. 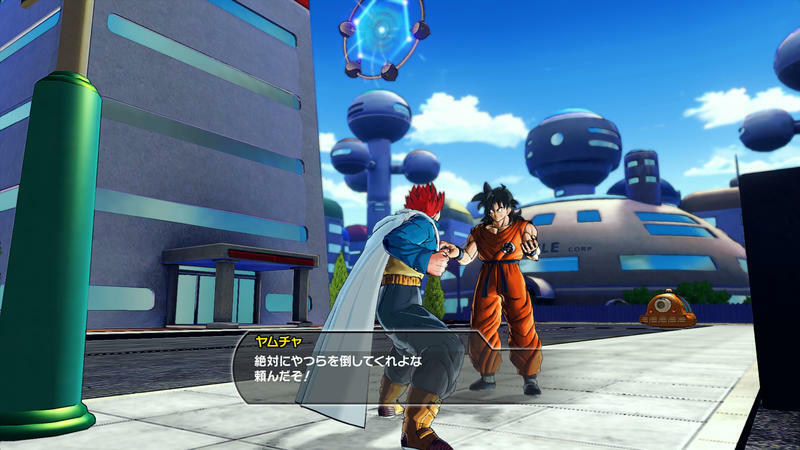 The “mystery fighter” from the previous screenshot batches also turns up once again here, and joining him is our first look at a lady Saiyan. 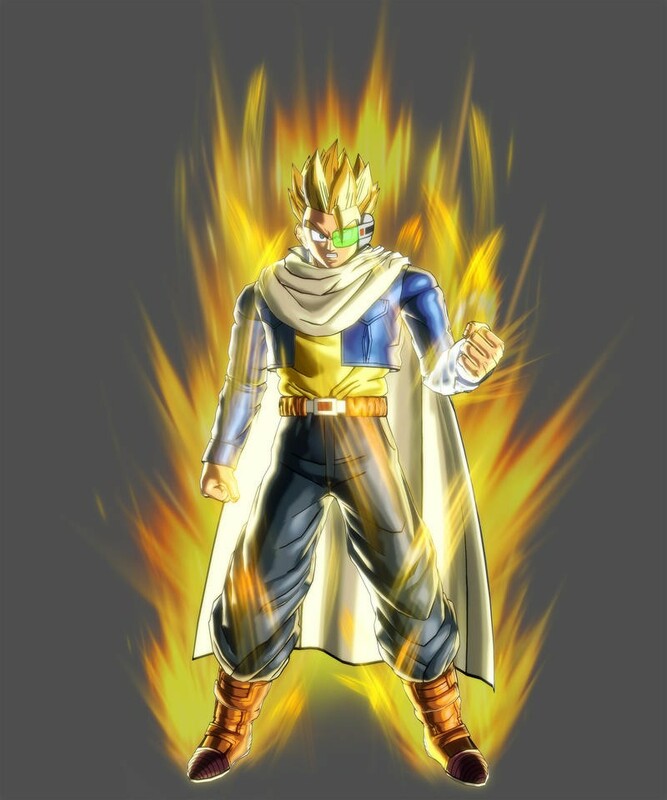 Of course, each of them can also go “Super Saiyan,” watering down the concept even more than the Cell and Buu Sagas did. 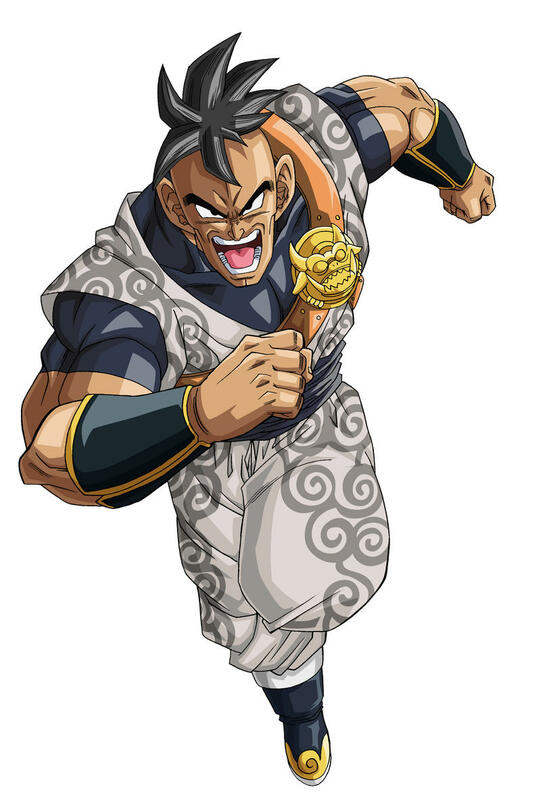 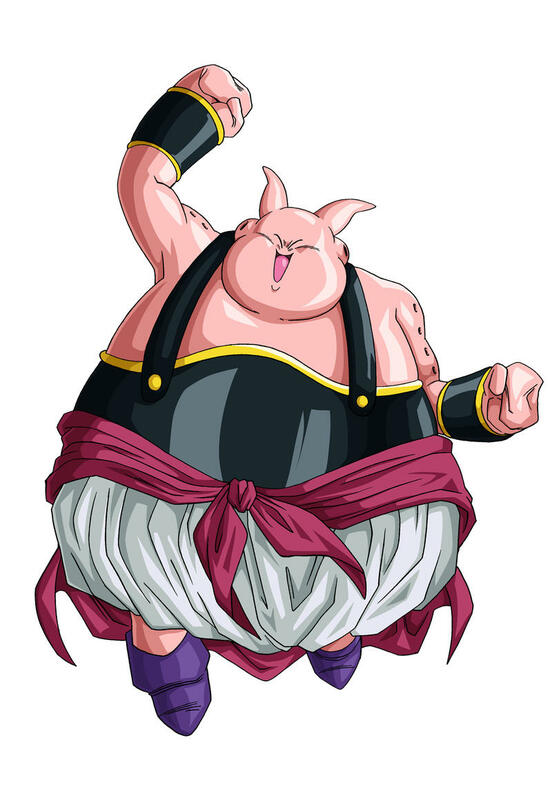 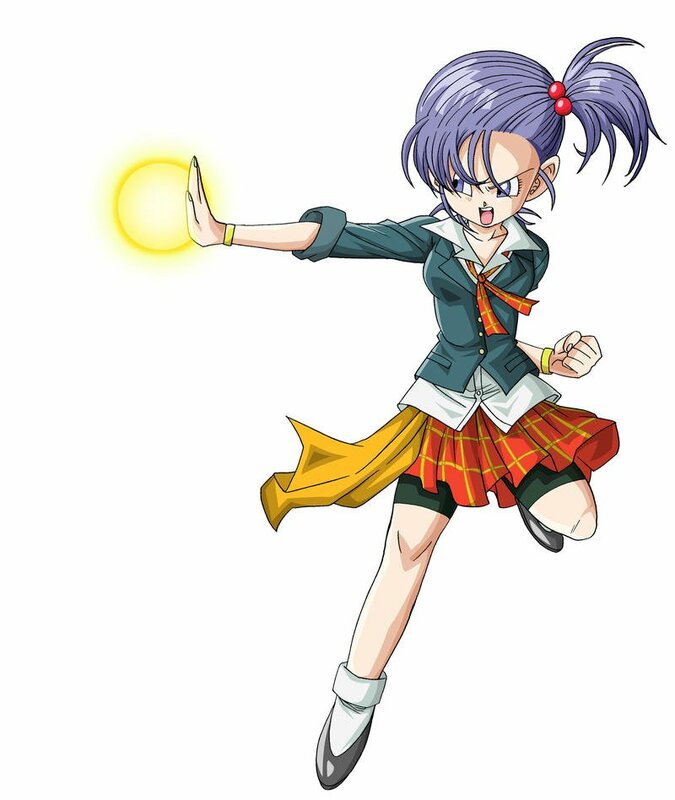 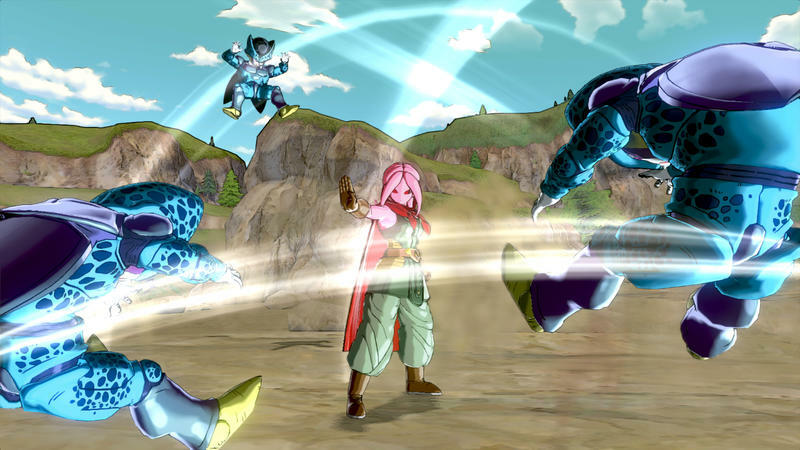 Dragon Ball Z‘s universe is home to plenty of races of being, mostly extending through the armies of Frieza and the Ginyu Force. 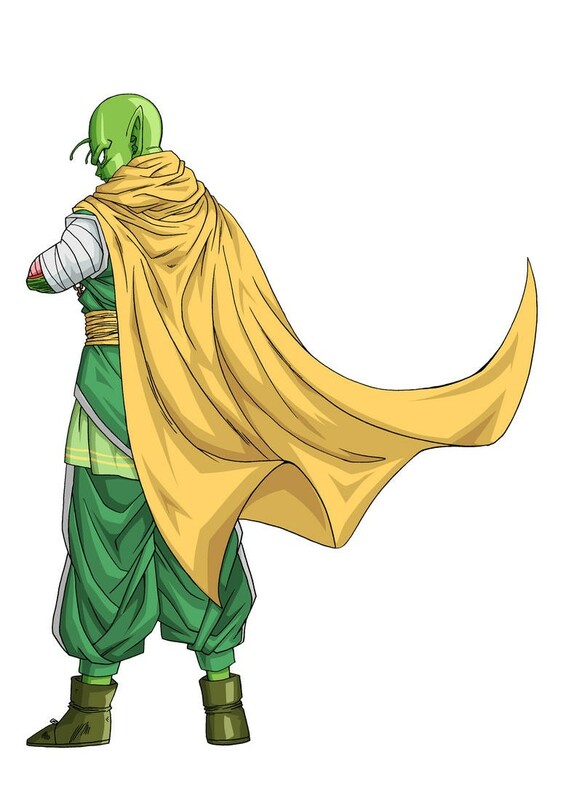 Think Bandai Namco will dive into the series’ lore to choose some really obscure aliens, or is it going to be satisfied with the four main ones? 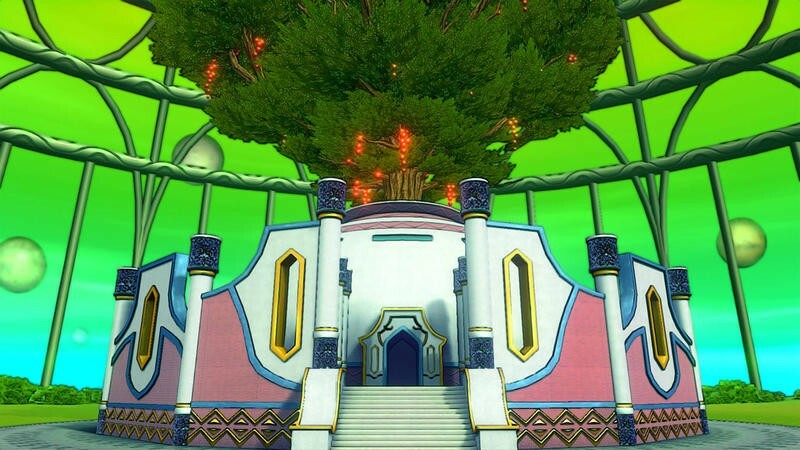 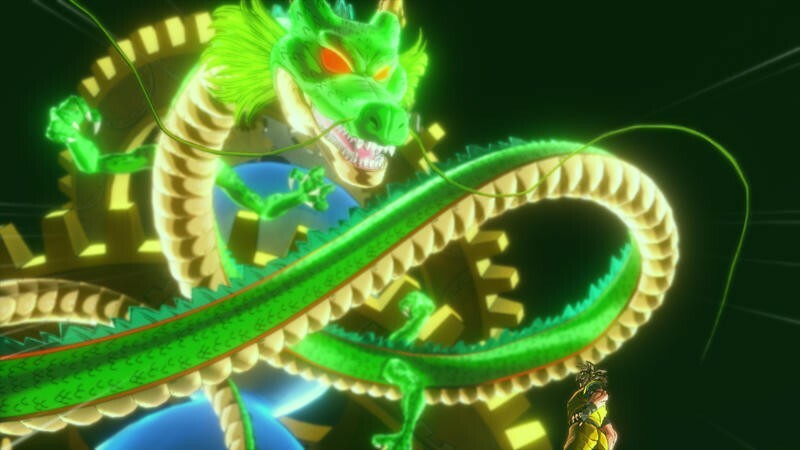 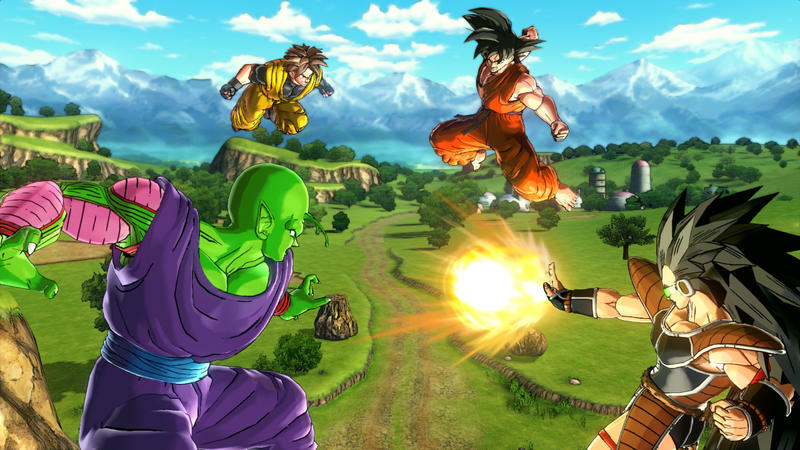 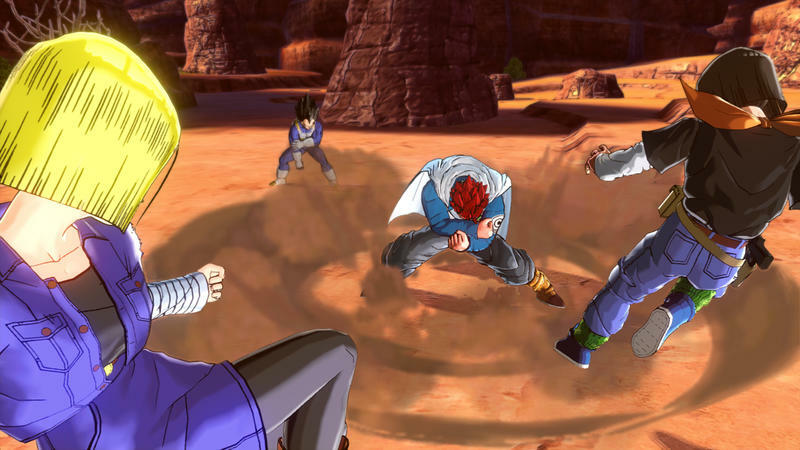 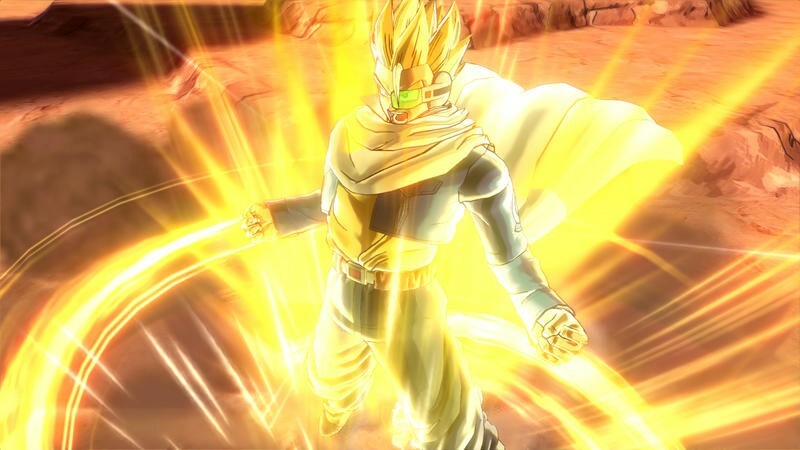 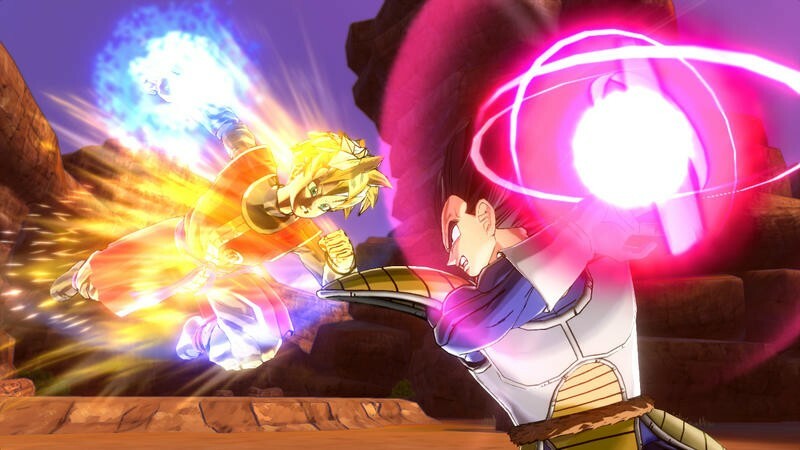 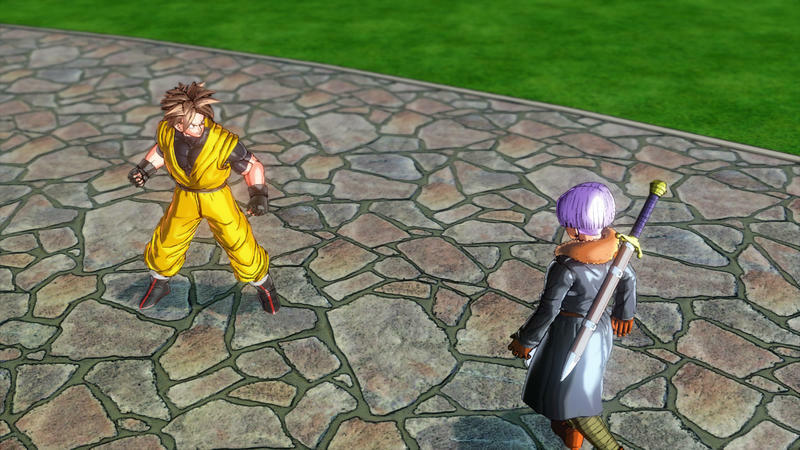 Dragon Ball Xenoverse will be released for the PlayStation 3, PlayStation 4, Xbox 360, and Xbox One in 2015.